Orkal has developed in house capabilities to provide cost effective assembly options to our customers. We have taken multi-item kits and performed the next level assembly in house, allowing the customer to receive a fully assembled and installation ready component for their final assembly line. 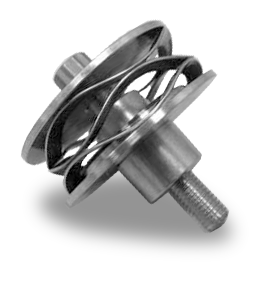 Light assemblies include fastener detail components, sheet metal detail parts and fitting tube assembly components. We can provide light assembly utilizing virtually any basic assembly requirement. How Orkal assembly can reduce your supply chain costs!